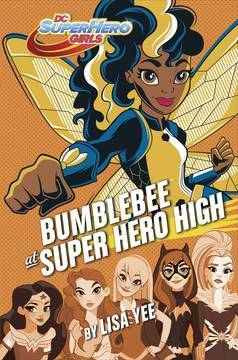 When the world's honey supply starts to drop and some of her old tech disappears, super student Bumblebee enlists her friends Wonder Woman, Batgirl, Poison Ivy, and Beast Boy to help her find out why. Is it a new villain, or someone from the past? 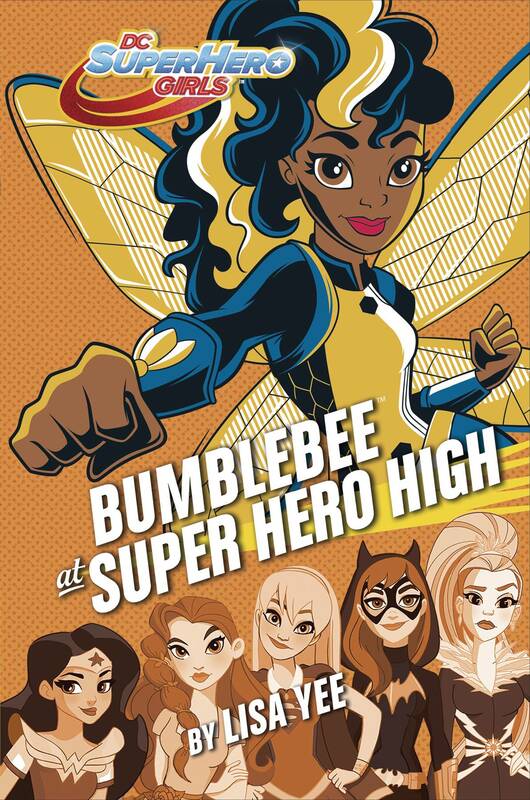 With so much going on at Super Hero High, Bumblebee isn't sure how she's going to keep an eye on everything, but she's determined to do it with style... and sting! Award-winning author Lisa Yee brings this edge-of-your-seat adventure to life with mystery, thrills, and laughs. Move over, Batman and Superman - the DC Super Hero Girls are ready to save the day and have fun doing it!.